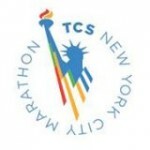 NEW YORK — Two-time Boston Marathon champion Lelisa Desisa of Ethiopia earned his third World Marathon Major victory — and his first in New York — after a thrilling three-way battle in the final mile of the 2018 TCS New York City Marathon, winning in 2:05:59 — the second fastest time ever recorded in New York. 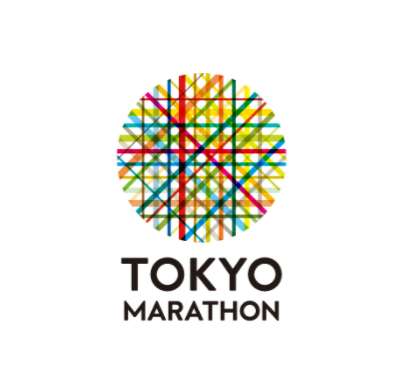 Heading into the 26th mile, it appeared to be a two-person race for glory between Desisa and defending champion Geoffrey Kamworor of Kenya as a 4:29 23rd mile had dropped London Marathon runner-up Shura Kitata of Ethiopia. In the 26th mile, Desisa threw off his hat, put in a surge, and dropped Kamworor. 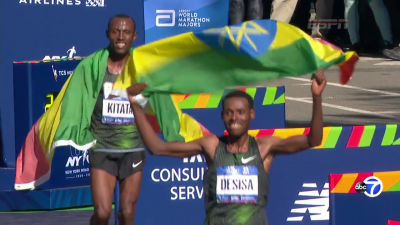 Victory seemed to belong to Desisa but Kitata, who had pushed the pace early in the race before falling 11 seconds back at mile 24 (Kitata was eight seconds back at mile 25), hadn’t given up and was making a furious charge. 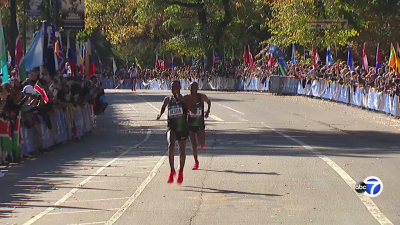 Kitata passed Kamworor and got within two seconds of Desisa as they made the final turn into Central Park, but in the end, Desisa had just enough left in reserve himself and never let Kitata, who ran a 4:31 26th mile, pass him. Desisa got the win in 2:05:59 as Kitata clocked 2:06:01 with Kamworor jogging it in in third in 2:06:26. A 63:55 first half meant that Geoffrey Mutai’s course record of 2:05:06 from 2011 was never under threat, but all three of today’s podium finishers ran faster than the second-best time ever run in New York City (2:06:28) prior to today. Behind them, Jared Ward (2:12:24) held off Scott Fauble (2:12:28 pb, previous pb 2:12:35) for top American honors as they finished sixth and seventh. 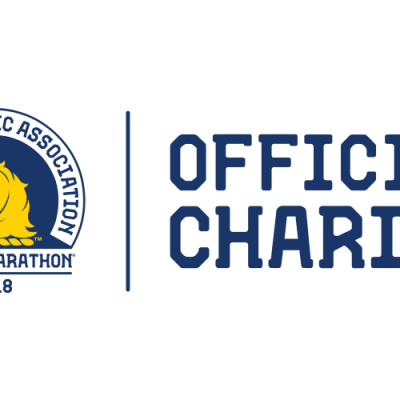 Two other Americans cracked the top 10 as well as Shadrack Biwott (2:12:52) and Chris Derrick (2:13:08) were ninth and 10th. Quick takes and video interviews below. Results at the bottom of the article. You can’t get much better than three guys battling it out for the win in the final mile. And it’s even more special when those guys are all running incredibly fast. Prior to today, only two men had ever run faster than 2:07 in New York. Today, three men did that. Geoffrey Kamworor ran 2:06:26, a time that would have won every previous NYC Marathon save one, and only finished third. After the race, he knew he was part of something special. The top three finishers should all be proud of how they ran today. You can still run a great race and get beaten, and Kitata and Kamworor were definitely great today even though they lost to Desisa. But one thing Desisa got across in his English is that he’s a champion and “a champion is always champion,” and we shouldn’t have been surprised that he emerged on top. Desisa said he was watching his back when he surged ahead of Geoffery Kamworor during the final mile. He knew of Kamworor’s great speed at 10,000m and the half marathon. Then when Desisa saw that the guy gaining on him was not Kamworor but instead his training partner Kitata, Desisa was worried. “He’s a fighter. Because of that I was afraid. I was very afraid,” he said. 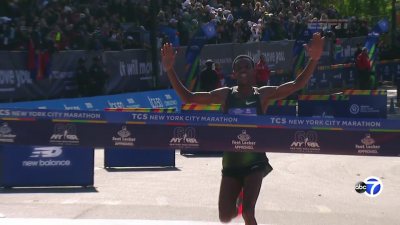 But Desisa had vowed to Sabrina Yohannes after New York last year, that he “won’t quit until I win [New York]” (before today, Desisa had finished 2nd, 3rd, and 3rd in NYC but had never won. He showed his own fighting spirit the final quarter mile and it was enough to get him the New York crown. 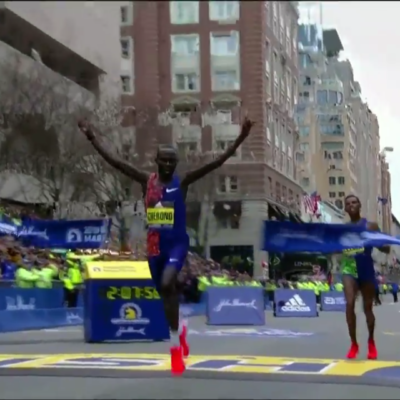 He becomes the eighth male to have captured the New York and Boston Marathons (Bill Rodgers, Alberto Salazar, Ibrahim Hussein, Joseph Chebet, Rodgers Rop, Geoffrey Mutai, and Meb Keflezighi). Jared Ward has had more downs than ups in his career since finishing 6th at the 2016 Olympics in Rio. He turned things around today by being the first American, despite not being sure he was even going to run the race until six weeks ago. Ward’s run gets his own article here. Early in the race, Fauble had a decision to make. At the start of the race, he said that the top Africans ran up the Verrazzano-Narrows Bridge “very quick,” but they ran down the bridge slowly, so he and many of the other Americans found themselves in the lead pack. He said he didn’t want to surge so he just tried to run a steady pace. Then after the first water stop, he said the top international athletes started running fast again and he had a decision to make — run with them or run his own race. 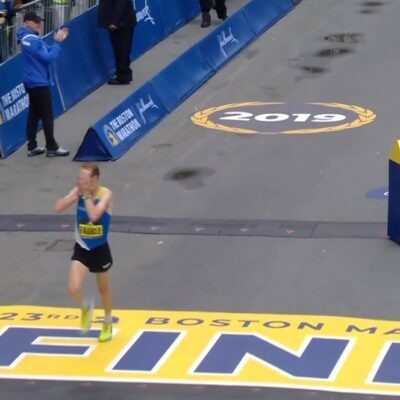 Since he’d already run a 4:52 and a 4:53 mile and was afraid he’d get “sucked along” at a pace that was too quick, he consciously backed off and tried to run his own race, right around 5:00 mile pace. “So myself, Vail and Scott Smith kind of hit the breaks and tried to run 5-minute pace,” said Fauble. While he wasn’t feeling good early, Fauble ended up having an amazing close thanks to his smart running early on. “I wasn’t feeling that good. I was feeling kind of fried until like mile 22. But we got through that last water station at 36k, and I kind of looked up and said, ‘I’m going to take a risk here. I’m going to take a shot [at] those Americans up ahead of me.’ I saw Jared. I saw Chris. They weren’t getting farther away from me. I was like, ‘I can close down that gap. I really felt like I could [catch them] if I took a risk there. I couldn’t wait any longer. So I just hammered from 22 to 23 and up 5th Ave into the park…..
Fauble (66:06) was 41 seconds behind Ward (65:25) at halfway but nearly caught him as Fauble ran incredibly even, covering his second half — which Fauble thinks is the more difficult half of the course — in 66:22. Unlike Fauble, American Shadrack Biwott didn’t back off early but he was proud of himself for taking a risk early. In his marathon debut, the American record holder at 1500 ran 2:17:20 and placed 18th. While that was well short of his goal of Meb Keflezighi’s US masters record of 2:12:21, Lagat enjoyed the experience and said after the race that he’d definitely be back in the marathon in the future. “It was a good experience. I’ll be back for sure again. 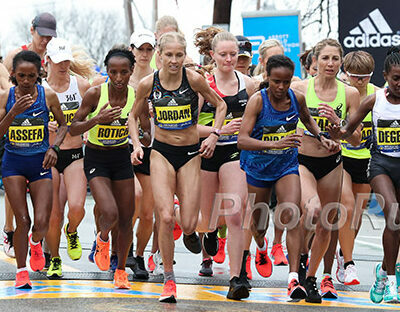 At least I know now how to train for it,” said Lagat. Lagat ran his first half in 66:06 but slowed in the second half as he dealt with both quad (starting at mile 16) and calf pain (starting at mile 21). That being said, he never totally blew up. All of his miles after 18 were 5:22 or slower but none were over 6:00 as the slowest was 5:50. Top 20 men below. Women’s results here. A recap of Mary Keitany’s run for the ages on the women’s side here.